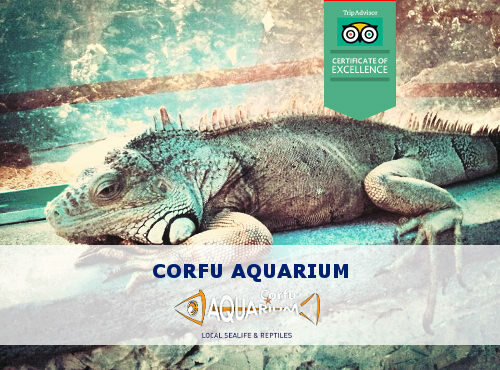 Visit Corfu Aquarium and see an interesting collection of local sea life and internationally known reptiles. The visit is ideal for the entire family and includes entertaining and educational narration from a professional guide. Corfu Aquarium hosts almost 70 different species of local fish and almost 25 species of world known reptiles, all hosted in 50.000lt of sea water. Get a close look to the local sealife and do not forget to have a close “chat” with the asiatic rock python or George the green iguana! For those that prefer to watch the local sealife in real life action, an underwater cruise with the Yellow Submarine Captain Nemo is the best choice. Captain Nemo accommodates on board up to 49 passengers and the vessel remains above sea level at all times . Half of the route the passengers sit on top deck and admire the unique cliffs of surface in its hull. Huge glass windows provide spectacular views of the many different varieties of corals and fish which Palaiokastritsa is famous for. Captain Nemo starts its journey from Alipa Port of Palaiokastritsa, while boarding passes are delivered on Corfu Aquarium’s entrance. 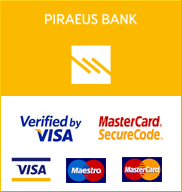 The Aquarium is located on the west side of Corfu in the famous bay of Palaiokastritsa.